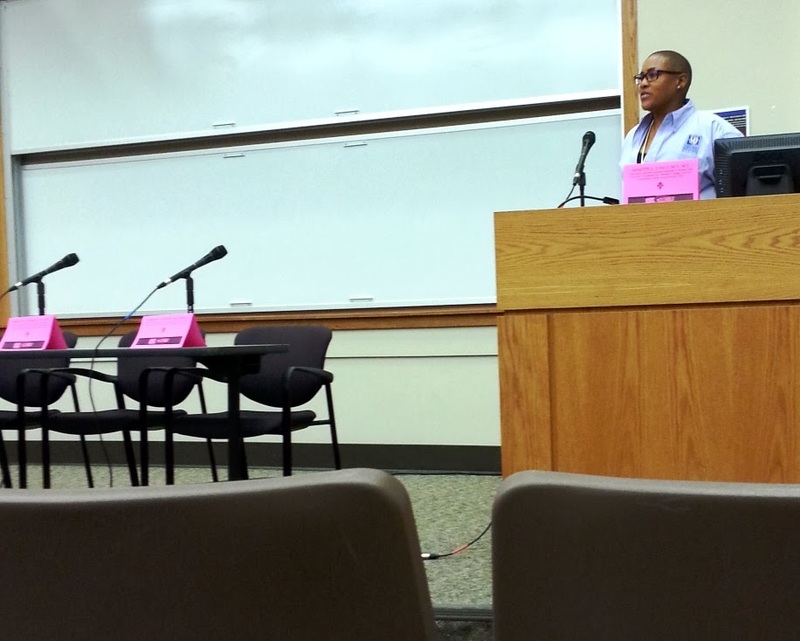 Baton Rouge, La - Mrs. Tiffany Franklin, extension associate, attended the screening of “A Place at the Table" and participated in a panel discussion, sharing her professional knowledge about the topics discussed. 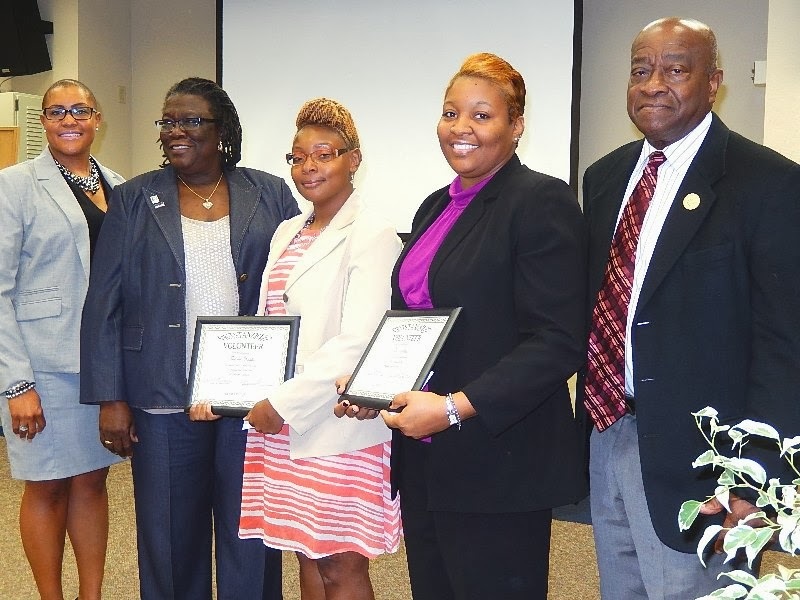 The Southern University Agricultural Center is proud and honored to have Franklin represent the organization. In celebration of Food Day 2013, and in collaboration with the Mayor's Healthy City Initiative, Baton Rouge held a film screening, panel discussion, Q&A and expo on October 22 at LSU’s Energy, Coast and Environmental Building. Food Day is a nationwide celebration and a movement for healthy, affordable, and sustainable food. A Place at the Table is a film that tells the powerful stories of three children that don’t know where their next meal is coming from; Americans, who maintain their dignity even as they struggle just to eat. In a riveting journey that will change forever how you think about the hungry, A Place at the Table shows how the issue could be solved forever, once the American public decides—as they have in the past—that ending hunger is in the best interests of us all. More information about “A Place at the Table” is available at Magnolia Picture. Baton Rouge, LA - Southern University Ag Center teaches women in agriculture farm skills with workshops and hands-on training. The Wisteria Alliance training series is being designed for women, and will be conducted primarily by women in an environment where women on the farm or those interested in gardening can sharpen their skills. 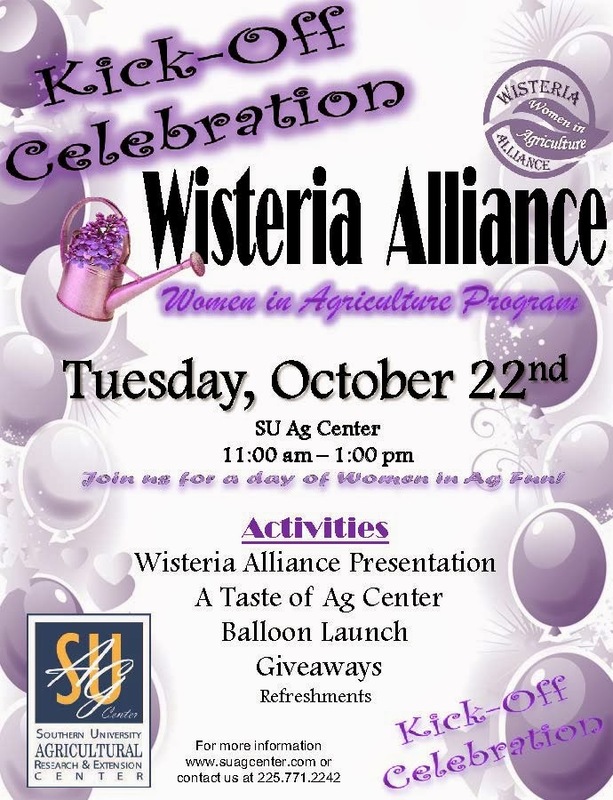 The celebration kicked off today, October 22, 2013 at the SU Ag Center. Participants came from as far away as Colfax, Louisiana for the kickoff. Kickoff activities included: a slide show of previous trainings, a taste fair of SU Ag Center products such as goat meat pie, hibiscus tea and jelly; a balloon launch; giveaways; and networking. Participants in the training series will learn improved skills of managing livestock; growing container gardens; using power tools; landscaping; building fences and other topics by special request. The calendar of the training sessions was shared at the kickoff celebration. The series will start on Saturday, November 16, 2013 and conclude on Saturday, August 9, 2014. The event organizers are Dawn Mellion-Patin, PhD, Extension Specialist and Zanetta Augustine, Extension Associate. For further detail, please contact Mellion-Patin at 225-771-3532, dawn_mellion@suagcenter.com or Zanetta Augustine at 225-771-2591, Zanetta_Augustine@suagcenter.com . 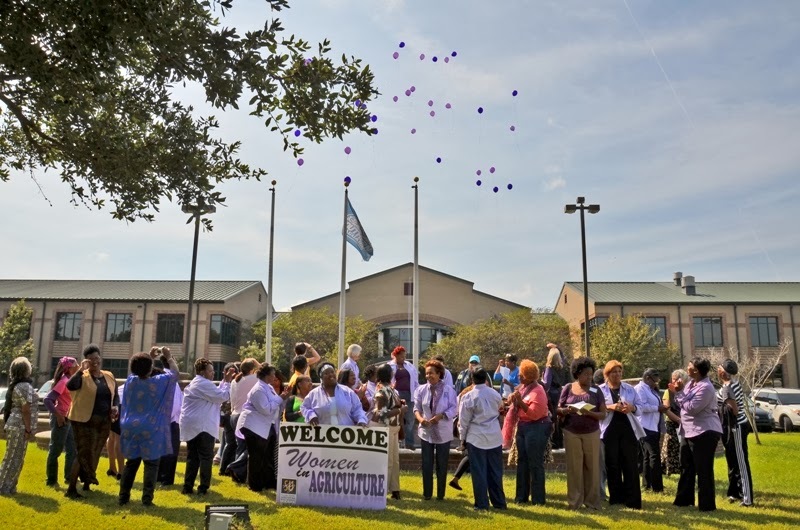 Baton Rouge, La – In response to the high incidence of overweight and obesity in Louisiana, the SU Ag Center received funding from USDA/NIFA to mitigate this issue. 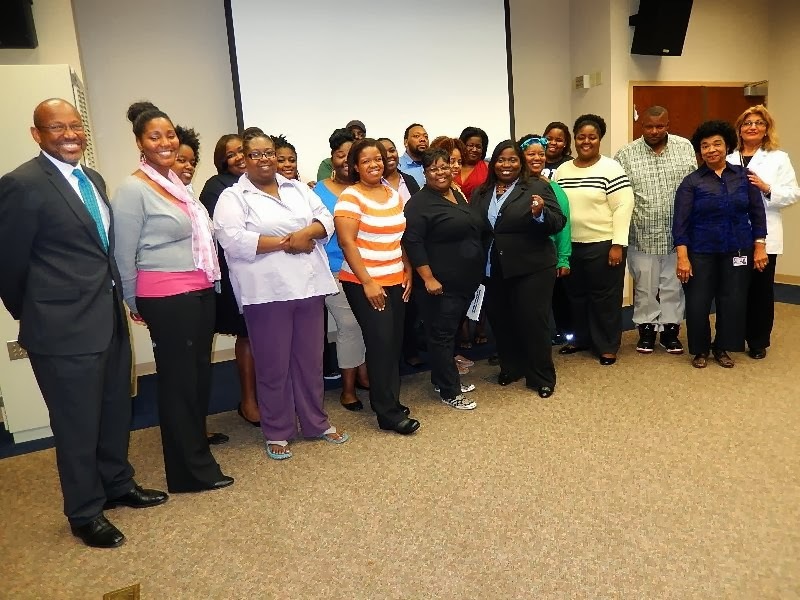 The “Combating Childhood Obesity with Caregivers as Change Agents,” or Whey 2 Go Program which lasted 24 weeks concluded today. The study was conducted on 26 African American men and women in Baton Rouge in collaboration with Pennington Biomedical Center. Executive Vice Chancellor and Vice Chancellor for Research, Adell Brown brought congratulatory message to the participants, urging them to keep up the good job. Participant Porsche Holmes lauded the involvement of children through caregivers because childhood is the best starting point to control obesity through healthy lifestyles. 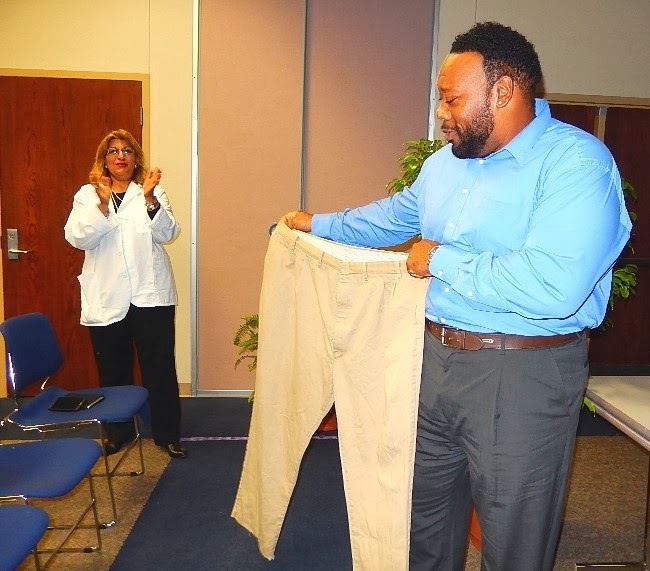 Another participant, Marlin Ford brought his “before” clothing to the ceremony as proof of the study impact. Baton Rouge, La – This morning, students from as far away as St. Helena Parish, convened at the Southern University Ag center for the National Science Day. As part of 4-H NYSD, youth from Southern Lab School’s 9th Grade Science class participated in the 4-H Maps & Apps: the 2013 National Science Experiment. Today, thousands more young people across the nation took the first step as they applied cartography and geographic information systems (GIS)/ global positioning systems (GPS) technology skills and demonstrated their skills at community planning. The GIS Mapping challenge this year was to build a park on 8 acres of vacant land. 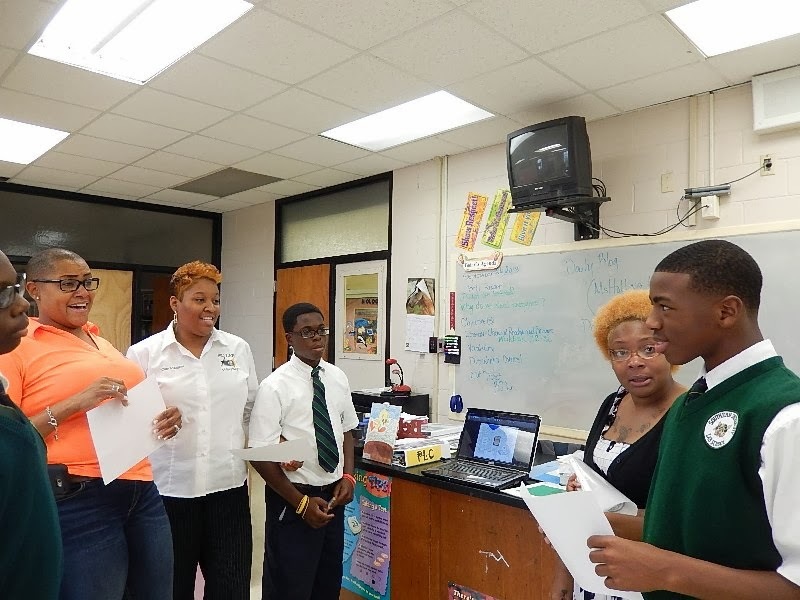 The youth demonstrated their technology skills in developing a plan for a new park. In the welcoming the youth, Chancellor Leodrey Williams encouraged them to aim high, and know that with a good foundation in math and science, they can achieve their highest potential in life. Also present to bring greetings and information to the participants were Dr. Gina E. Eubanks, vice chancellor for Extension; Mrs. Chauna Banks-Daniel, councilwoman, Metro Council District 2; Major Michael Crawford, EBR Sheriff’s Department; and Dr. Anthony Stewart, research scientist at SU Baton Rouge, among many others. Baton Rouge, LA - Southern University Ag Center teaches women in agriculture farm skills with workshops and hands-on training. This training series is being designed for women, and will be conducted primarily by women. We want to create an environment where women on the farm or those interested in gardening, as well as others can come together to sharpen their skills. The celebration will kick-off on Tuesday, October 22, 2013 at the SU Ag Center, 11: 00 am-1:00 pm. You’re invited to join us for the Women in Ag fun! Activities will include: a slide show of previous trainings, a taste fair of SU Ag Center products; a balloon launch; giveaways; and refreshments. Participants in the training series will learn improved skills of managing livestock; growing container gardens; using power tools; landscaping; building fences and other topics by special request. The calendar of the training sessions will be shared at the kickoff celebration. The event will be organized by Dawn Mellion-Patin, PhD, Extension Specialist and Zanetta Augustine, Extension Associate. For further detail, please contact Dr. Mellion-Patin at 225-771-3532, dawn_mellion@suagcenter.com or Zanetta Augustine at 225-771-2591, Zanetta_Augustine@suagcenter.com . Baton Rouge, La – The Southern University Ag center reaches out to the Scotlandville community through National Science Day by demonstrating the importance of math and science for the future growth of our nation, and the opportunities that 4-H offers through these annual experiences. The event will be held on October 9, from 9:00 am-noon at Southern University Agricultural Research and Extension Center, Room 191 in A. O. Williams Hall, B.A. Little Drive, Baton Rouge. As part of 4-H NYSD, 25 youth from Southern Lab School’s 9th Grade Science class will participate in the 4-H Maps & Apps: the 2013 National Science Experiment. With 4-H Maps & Apps, thousands more young people will take the first step as they apply cartography and geographic information systems (GIS)/ global positioning systems (GPS) technology skills and become community planners. The GIS Mapping challenge this year is to build a park on 8 acres of vacant land. The youth are very excited about the technology and their new park!